The medical costs for these injuries can be overwhelming. 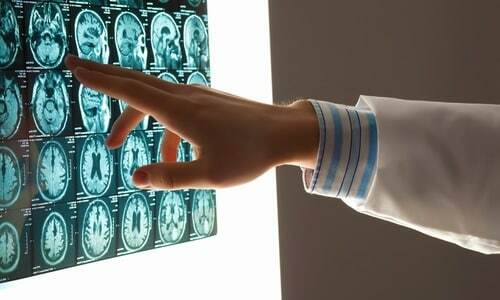 Our lawyers are experienced in brain injury cases and have achieved three of the largest judgments in the history of the Federal Tort Claims Act for brain injury cases. We understand that the injured individual is usually facing a lifetime of disability and care. Our evaluation and workup of these cases is complete and meticulous. We focus on winning brain and head injury claims against the U.S. Government. Contact us right away to discuss whether you have a claim for brain or head injury.